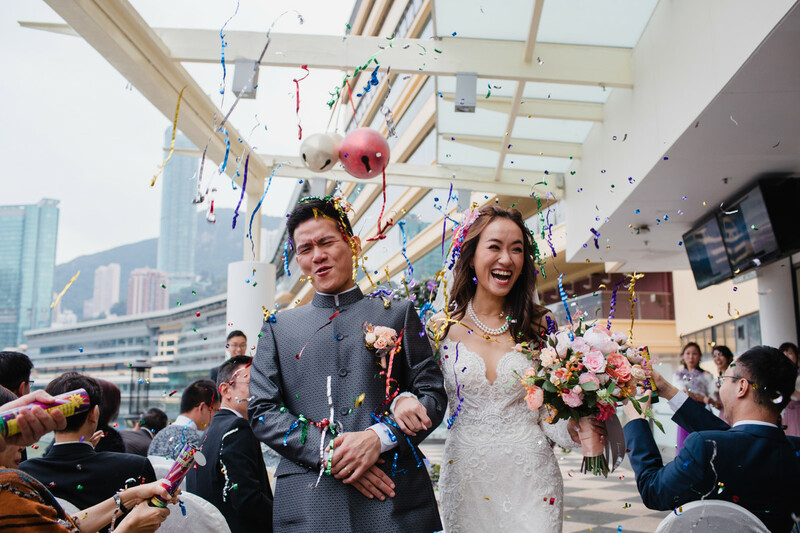 I bring a totally new approach to wedding photography to Hong Kong. With a single photographer (me!) and no assistants I am able to let events unfold naturally and capture them as they occur. And anyway most people don’t like having four camera assistants buzzing around them, setting up more lights than a Hollywood movie! I’m more like a guest with a camera, blending into the background. 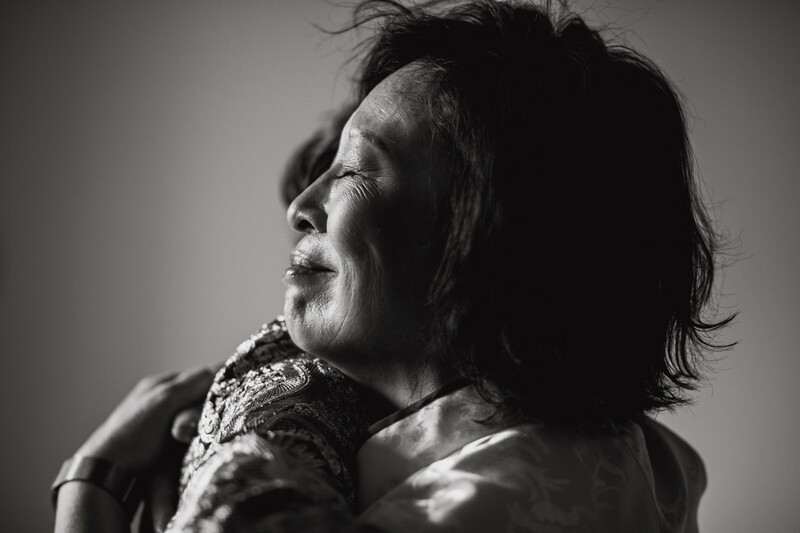 This way I am able to capture intimate and natural moments without you noticing. Your wedding day is not about me and my vision for the day but capturing the day as you remember it. This is one day where it’s all about you …your story. I am not going to be posing the dress or setting up the rings. I choose to focus on capturing the moments and the atmosphere of the day in a natural way. I’m a people photographer, that’s what I do best. 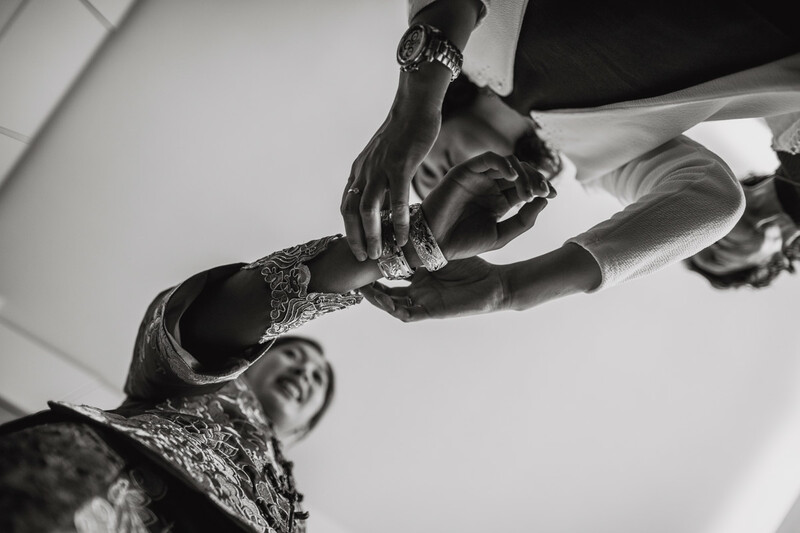 The story of a wedding is not only about two people but also everyone else that has come to be part of this special day. Think about it, what other time in your life will all of these people be together in the same place. 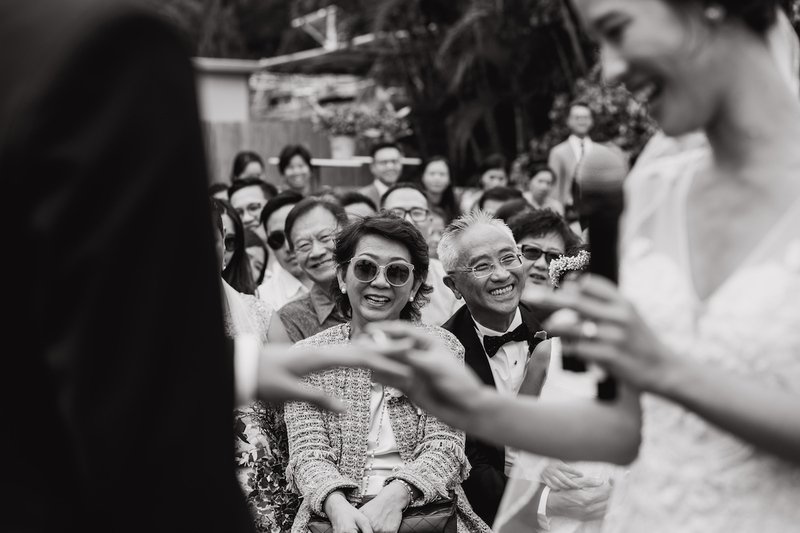 Your wedding day goes by pretty fast so I aim to capture as much of your guests as I do yourselves. That way you can look back on the story of the day and fill in all the little moments you may have missed. The quote above is from renowned wedding photographers Chrisman Studios and perfectly describes my style. My truly memorable images are the ones where I have taken a chance with a unique shot. So if you can’t find me on the day I’m probably up a tree or hiding in the bushes – and it may be the best shot of the wedding! I’m always looking for that interesting angle! I believe printing photos is as important as ever in this digital age – it’s great to keep those special moments fresh in your mind. That’s why I always include postcard sized prints of your best photos completely free. Your images are presented to you in full size, high resolution JPEGs on my USB drives. This is presented in our beautifully hand made wooden photobox. Stick them on your fridge or give them to someone special they’re yours to keep! 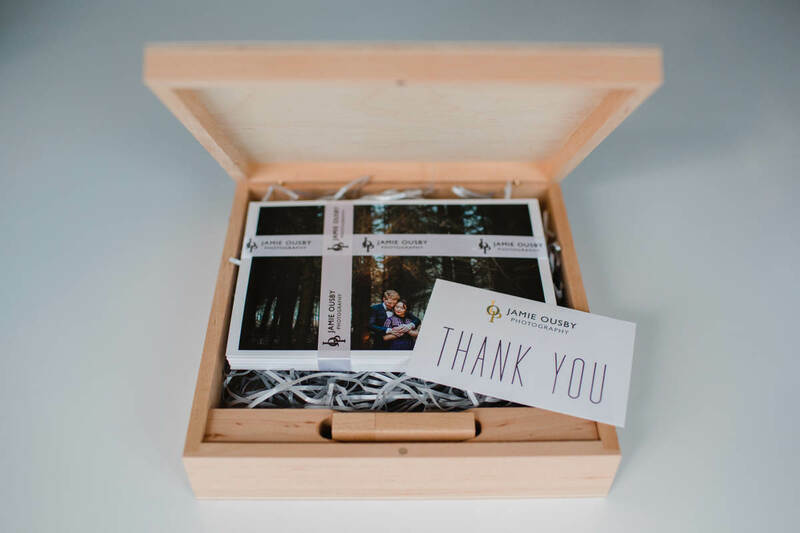 My wooden presentation box, USB and prints included for every wedding. Well I hope you’ve now got an insight in how I shoot a wedding. If you’d like to know more I’d love to hear from you. You can send me a message using the contact form here.